At first glance, choosing an area rug might seem like an easy task, but there's so much more than meets the eye when it comes to making this seemingly simple design decision. Shopping for a rug is a veritable minefield of proportions, colors, and patterns, which is made all the more daunting given that the right one has the potential to seriously transform your space, for better or worse—just ask an interior designer. 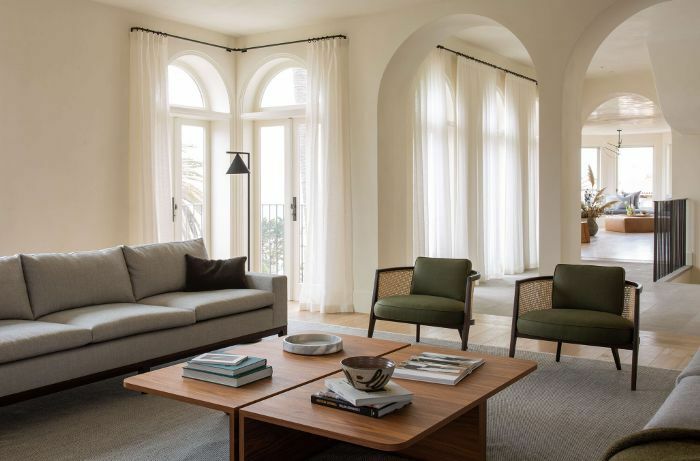 "When a rug is too small for a room it can actually make the space appear even smaller," Los Angeles-based interior designer Stefani Stein recently told MyDomaine. "Functionally speaking, a rug provides softness underfoot, dampens sound, and anchors furniture pieces so they don't easily shift," the interior designer explained. "Not only do rugs unify a room, but a larger rug can convey the feeling of a more open space." 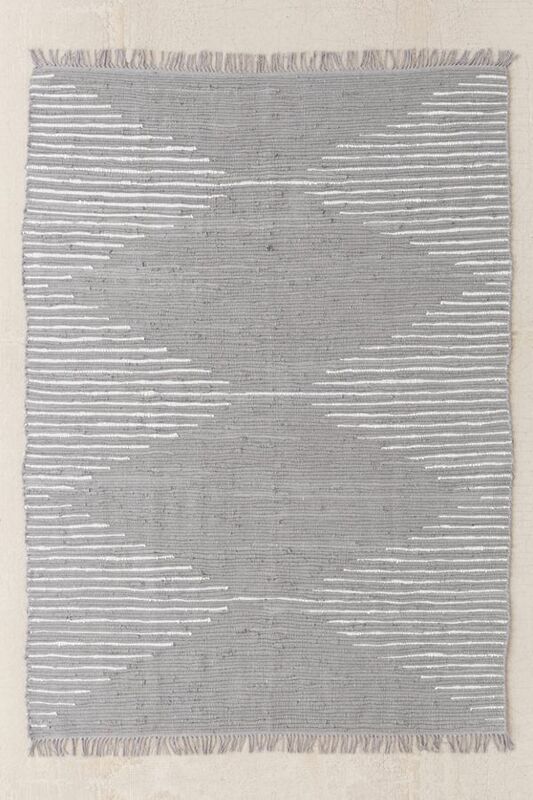 If you're concerned about finding a rug that checks all the boxes, consider a gray rug. The neutral hue works in nearly every room, from the entryway to the dining room, and offers a blank slate that pairs well with ever-changing décor preferences. Ahead, we've done the heavy lifting for you and found the best gray area rugs for every space and budget. Keep scrolling to shop our editor-approved picks. The Affordable Option: If you're shopping on a budget, a rag rug is a great option. They're surprisingly durable and have a ribbed effect which means dirt won't show as easily. The Mid-Range Option: Another durable material for entryways, sturdy jute is great for the highly trafficked area. 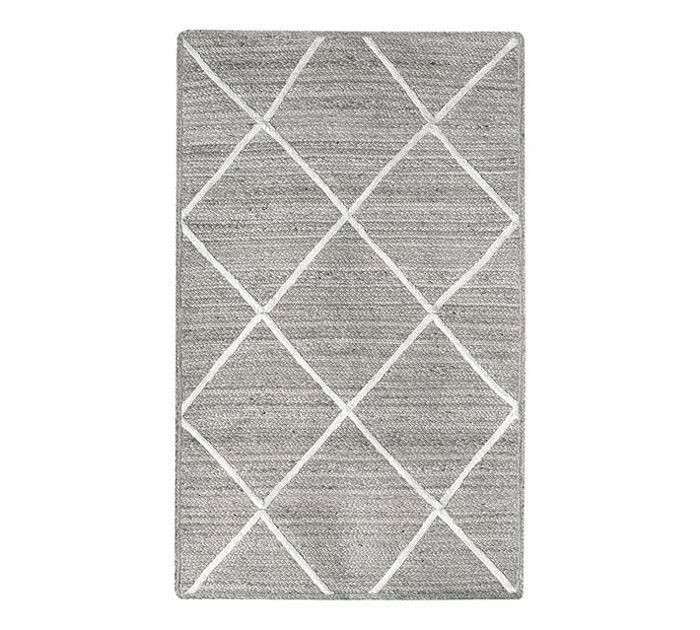 The white diamond lattice lends an element of visual interest to this neutral rug. 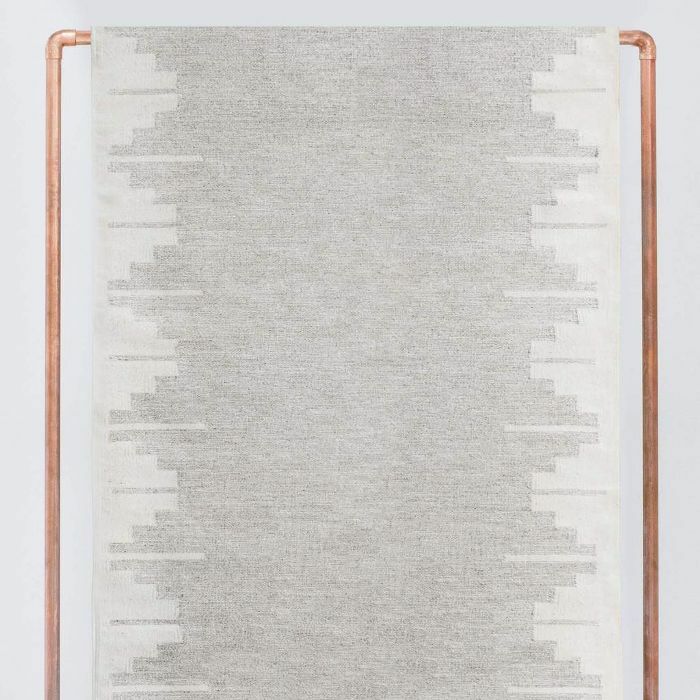 The Pricey Option: If your entryway is on the larger side, this 4'x6' durable wool rug—complete with an understated textural pattern—is up to the task. 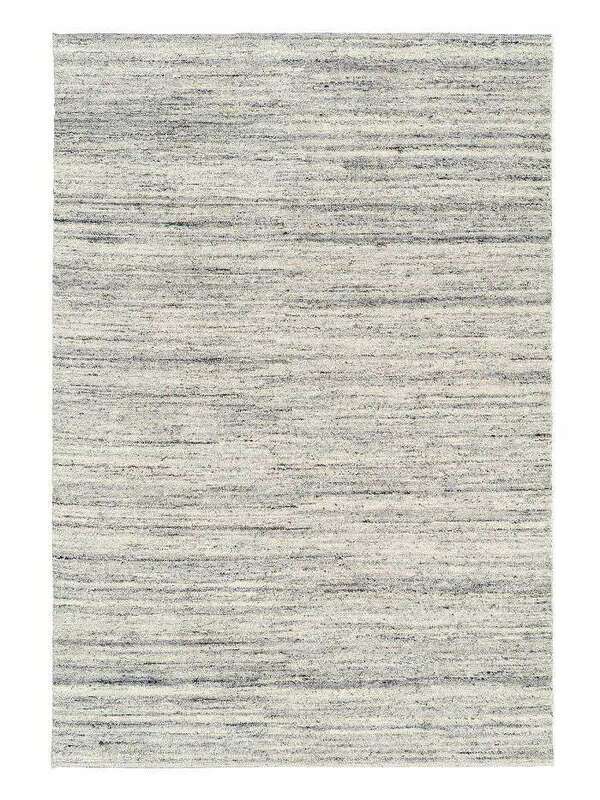 The Affordable Option: To brighten up a living room with dark flooring, opt for a solid viscose rug. The luxurious material has a slight sheen that'll instantly illuminate any space. 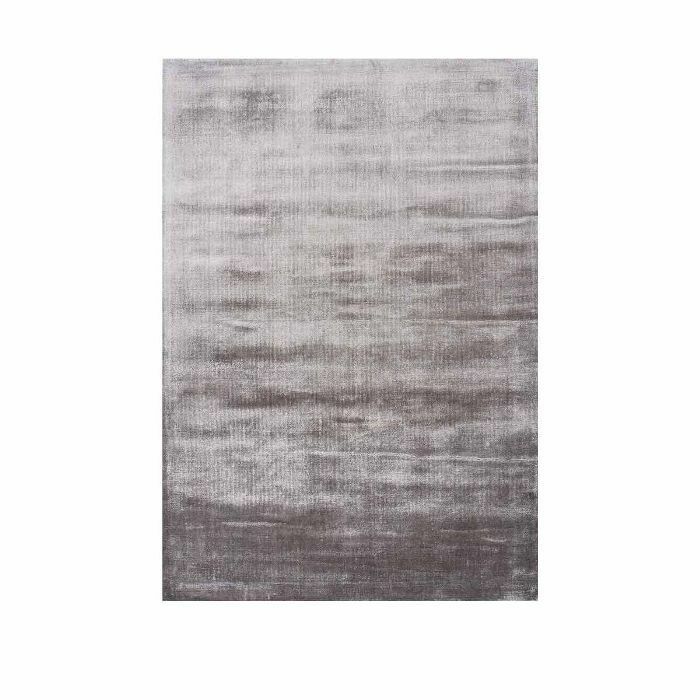 The Pricey Option: A truly splurge-worthy find, this rug is hand-knotted in India and comprised of 100% viscose which gives it a silken texture and lends a contemporary look to a living space. 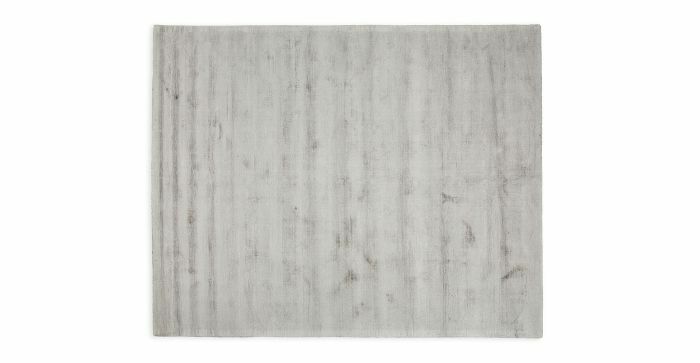 The Affordable Option: With its distressed look, this jaw-droppingly affordable rug from Joss & Main is ideal for a highly trafficked, oft-used space like the dining room. 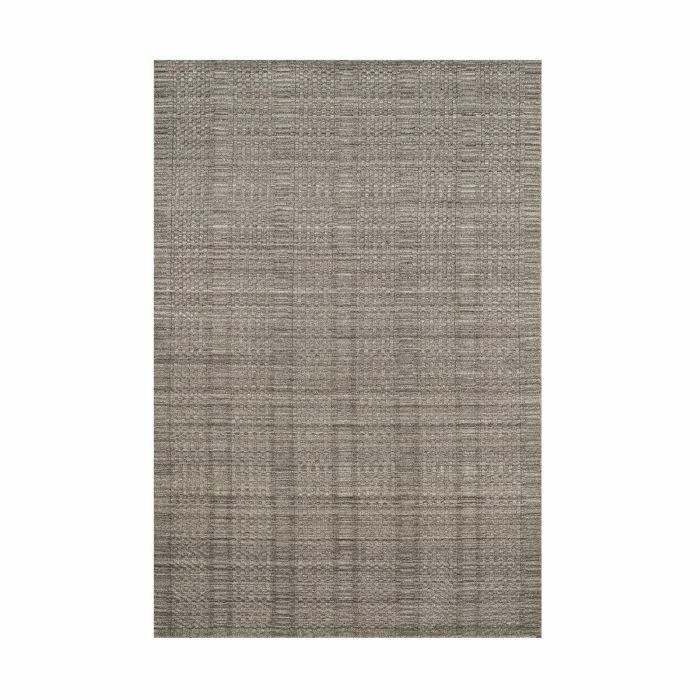 The Mid-Range Option: Handwoven with natural wool fibers, this neutral rug is soft underfoot yet durable enough to withstand stains and spills, making it an ideal option for a dining space. 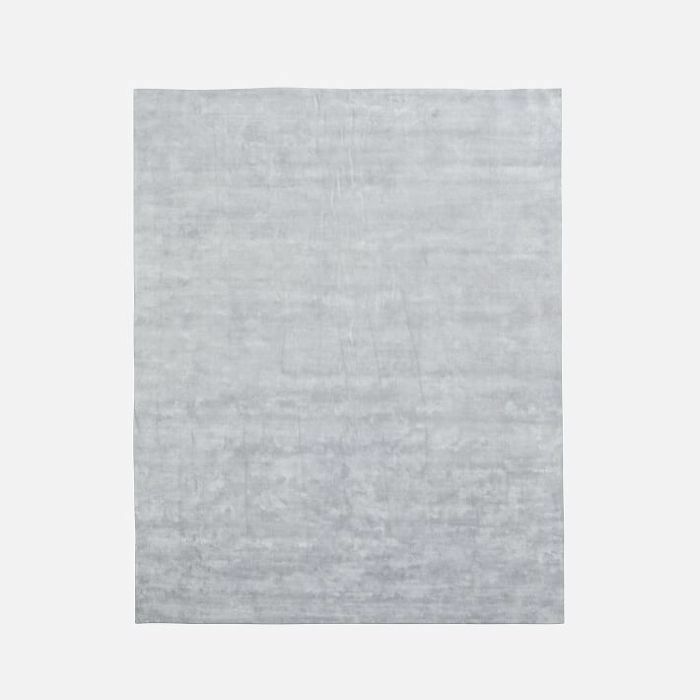 The Pricey Option: This plush, low-pile wool rug boasts a subtle linear pattern that not only adds visual interest to a dining room but also perfectly conceals stains from spilled wine or food. The Affordable Option: A wool rug is a fantastic choice for the bedroom for two reasons: First, it's ultra soft, and second, it's incredibly durable. 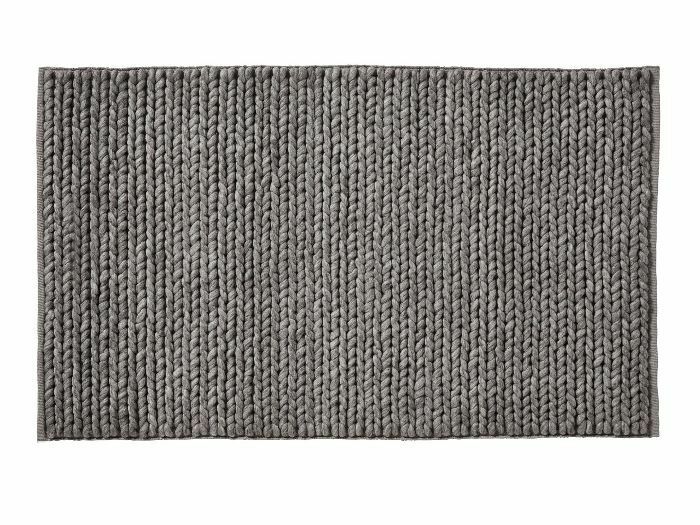 Opt for this chunky knit version from Target if you're on a tight budget. The Mid-Range Option: This plush braided option from Parachute (yes, the beloved linen brand now makes rugs) will give your space the cozy vibes you're looking for. 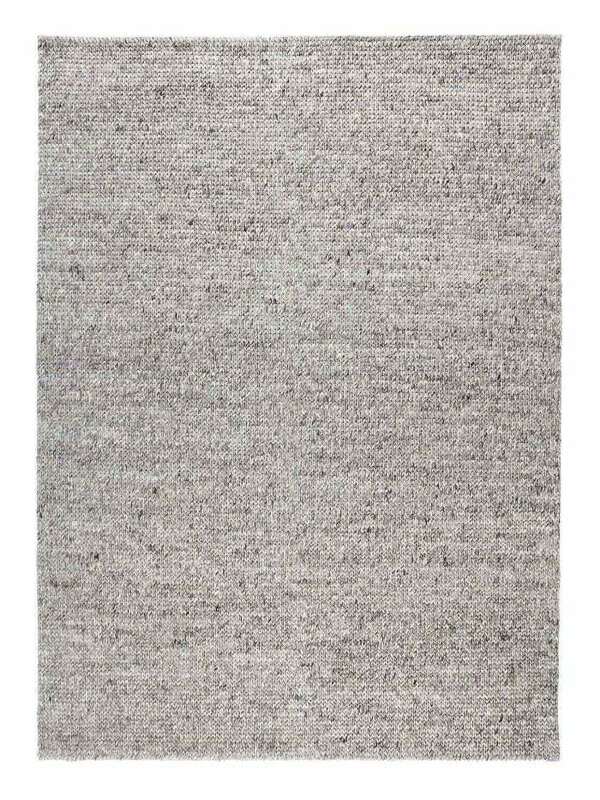 The Pricey Option: Reminiscent of a knit sweater, this rug from A & Co. is so soft and luxurious that it might just convince you to jump out of bed in the morning.